*Design in Japan. Assembled in Taiwan for Japanese Market. 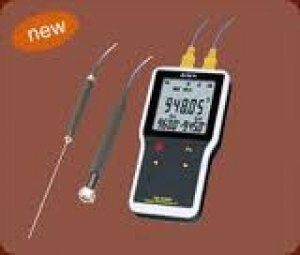 *Can use to measure wood,paper,food products,leathe,ceramics,cement.